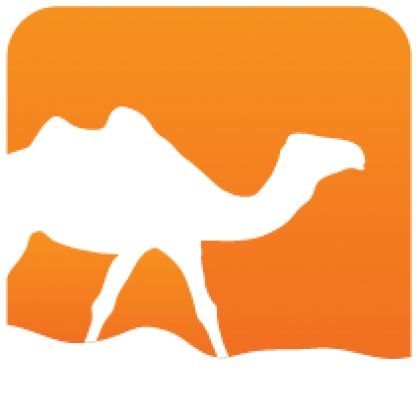 sedlex is a lexer generator for OCaml, similar to ocamllex, but supporting Unicode. 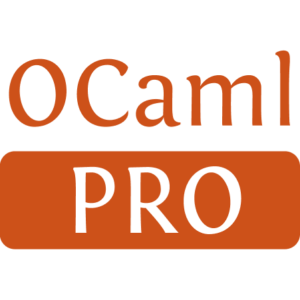 Contrary to ocamllex, lexer specifications for sedlex are embedded in regular OCaml source files. Installed 1064 times last month.